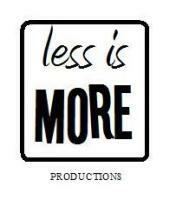 less is MORE Productions, was set up in 2009 by Laura Lonsdale and David Tuffnell. 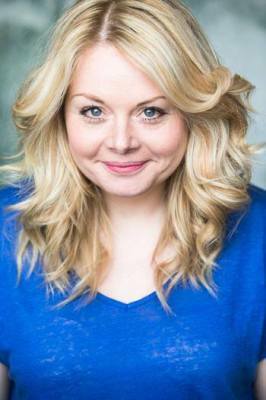 Both Middlesbrough born and bred, they studied at ALRA and LAMDA, respectively, for 3 years. 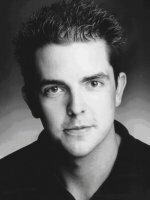 David went from LAMDA into two touring productions of ‘The Merry Wives Of Windsor’, one, which appeared at the Globe Theatre in Neuss, a replica of The Globe in London. He also worked at The Young Vic on a workshop production of ‘A Taste Of Honey’. He has also worked with young film directors at the London Film School in Covent Garden. His film work includes‘ Hopeless Romantic’ and ‘The Impossible Escape’.